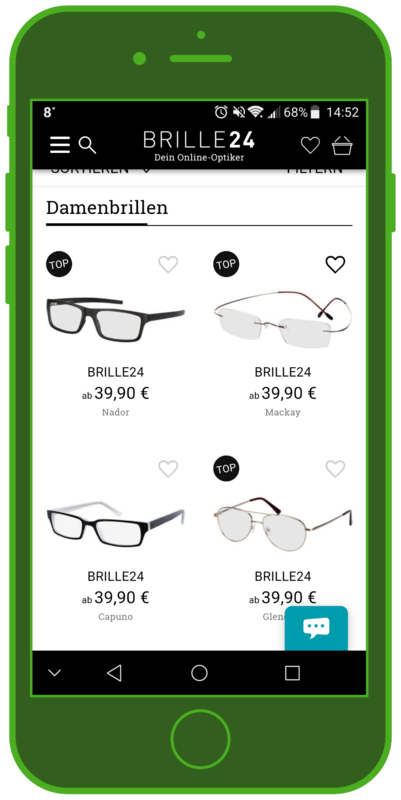 Brille24.de – selling internationally as Glasses24.com – uses their WhatsApp service to distribute newsletters with information about deals, special sales, and giveaways. The messaging channel also allows Brille24’s customers to receive personal consultations and talk to customer service over chat, or even set up an appointment with an optician. There’s nothing that can’t be done over WhatsApp, whether you’re searching for new glasses, advice about glasses, or just looking for sunglasses. 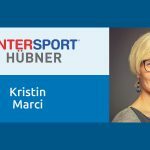 In this interview, you can a see real-life example of success in WhatsApp customer service: daily newsletter open rates of 90-95% and 20% clickrates as the normal response. Brille24 is “your online optometrist” and has been active since 2007. They offer over 4,000 glasses models from designer brands well as cheaper independent brands. Brille24 has sold more than 2 million pairs of glasses, and ships to 117 countries. The numbers speak for themselves: you can definitely find a new pair of glasses at Brille24. 1. What ideas were behind the decision to offer WhatsApp customer service, and how did you begin? Before WhatsApp, we already used other social networks like Facebook and Instagram, where we posted deals and primarily just communicated with our customers. We decided to start using WhatsApp to be able to advise our customers even more quickly, and because so many people already used WhatsApp. Because WhatsApp is specifically a Messaging app, communication is firmly in the foreground. Our customers like not having to call us or login to their email provider, and especially, that it can be done on the go. 2. Your WhatsApp customer service is quite extensive – who runs your channel and how much work is it? At the beginning, I was responsible for the WhatsApp channel. Now we have many more customer requests per day, so Christoph from customer service responds to customers. Steve and Nadine help him or cover for him when he can’t be there. It’s hard to pin down exactly how much work it takes to run the channel. Generally, when we run marketing campaigns we receive more queries than usual. But advising about glasses usually requires more explanation. 3. What goals did you have in mind when you started doing Messenger Marketing over WhatsApp, and what have your results been thus far? At first, we just wanted to test the service and learn about it. Our goal was to offer our customers another communication channel. In addition, we wanted to make a new channel to alert customers about our sales and campaigns. Another goal was to answer customer questions extremely quickly. We’re on a great path there and Christoph, as well as Nadine and Steve, helps the customers excellently. 4. How is your community developing over WhatsApp? And how do your users like the service – do you have specific statistics? Over one year, our subscribers have more than doubled. The open rates are between 90% and 95% and the clickrates from our latest marketing campaign, “3 glasses for 99€,” were 20%. We’ve learned that the clicks and traffic start coming in almost immediately after the newsletter distribution. 5. What concrete tasks does your WhatsApp channel fulfill in terms of your online services, and what specific content do you use messaging for? We primarily use the WhatsApp customer service channel to answer questions from our clients, but also to share the latest information and offers with them. We use the channel to increase the reach of our newsletter, but also to offer exclusive deals and raffles just for our WhatsApp subscribers. 6. What are the biggest differences for you between Messengers and Social Media, e-mail, and apps? What are the advantages of WhatsApp and Co.? Messengers are for communication and exchange. Social Media is more for information. With Messenger it’s easier to directly speak to the customers. Through WhatsApp and Facebook Messenger we also profit from the platforms’ huge reach. Despite contrary opinions, we don’t consider e-mail to be dead yet. It’s still a medium where customers are used to a longer answer time. With Messenger, it’s clear that customers expect a real-time response. The advantage of Messenger is that everyone already knows how to use it, even older customers. 7. What can MessengerPeople do in the future to make your work more successful? We would like to do more with segmentation and interests, so that customers can receive content about specific topics that are relevant for them, and for them to be able to subscribe and unsubscribe from those extra topics. 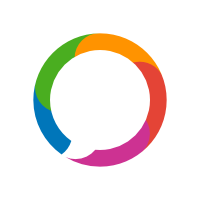 We would also like to see a MessengerPeople event, in which all users could come together to exchange ideas and share information about successful campaigns and communication. 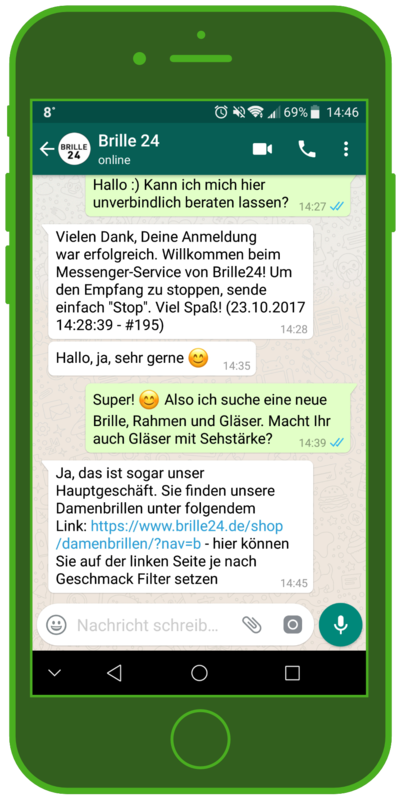 Thank you to Andreas Sobing from Brille24 for the interesting insights into their WhatsApp customer service! 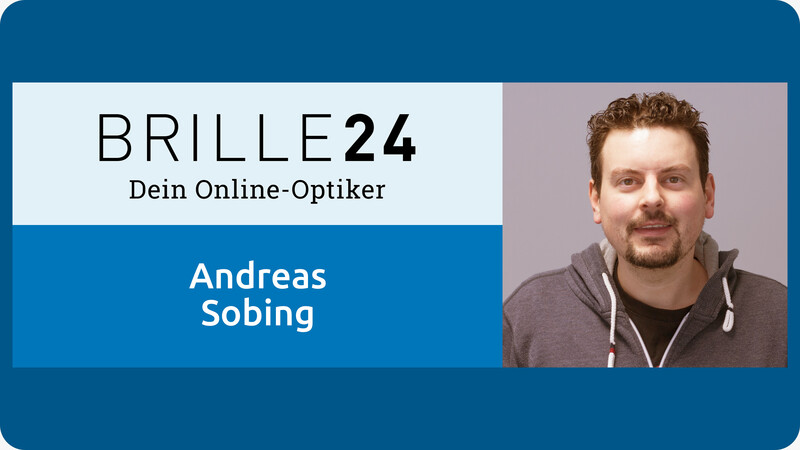 Andreas Sobing is Head of CRM at Brille24.de, the online optician. 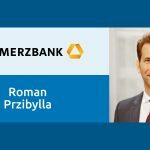 In 2008, he was the fifth employee to join the company in Oldenburg, making him one of the fixtures of the firm personnel. In CRM his priorities are customer bonds, customer life cycles, and segmentation. He also runs daily automatized email marketing campaigns. Additionally, he’s still a big fan of print mailings!